Pale blue cotton t-shirt with Jazzy J’s logo on the upper left chest. SKU: BoysJJtshirt. 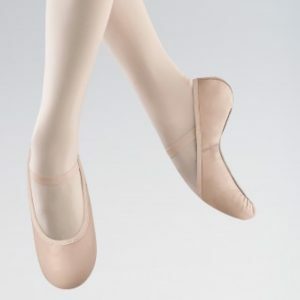 Categories: Ballet, Jazzy J Branded Items, Dancewear, Jazzy J's.